Telematics might sound like a relatively new concept to the majority of motorists but it’s one that has been around for longer than people think. In sports, such as Formula 1 racing and rally driving, teams and manufacturers have used telematics and the information this technology provides since the late 1980s to solve engineering problems, understand how their vehicles are performing and learn from a raft of other valuable data-sets. 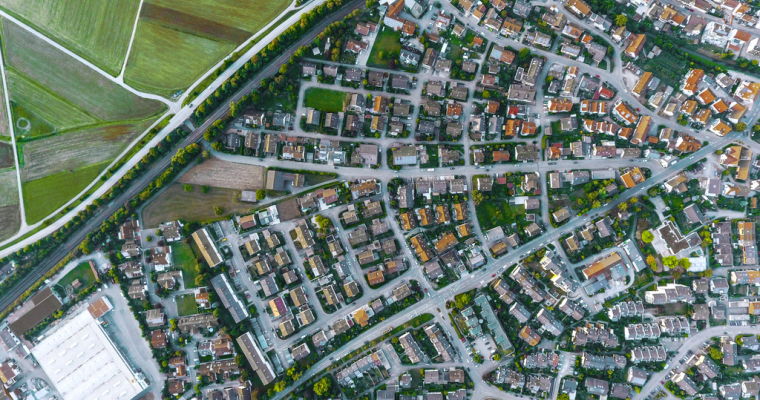 As mobile telecommunications and satellite technology have advanced, the amount of information that can be collected through telematics has also progressed in leaps and bounds. Valuable commercial and safety insights now work seamlessly with performance data to provide fleet managers and drivers with critical information. 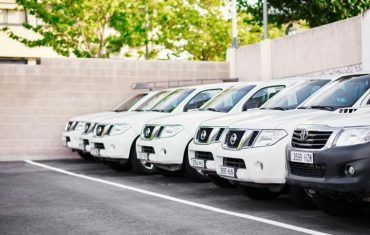 Australian companies looking to improve management of their OHS and Chain of Responsibility (CoR) obligations – or those seeking greater efficiencies and cost controls – are beginning to implement or, at least, consider telematics in their vehicle fleets. One company that has been working in the telematics space for over 30 years is Ctrack. Originating in South Africa, Ctrack was one of the first companies to utilise telematics beyond engineering data. 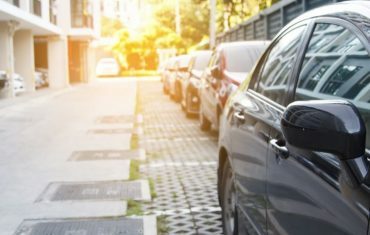 The initial relationships the company developed were security and safety-focused, providing telemetry monitoring for cash vans, and offering individual car owners remote-controlled vehicle immobilisation in the event of vehicle thefts and car-jackings. From these beginnings, Ctrack has grown considerably, with offices now around the globe including Australia. Their product range has expanded from plug & play technology for individuals to ‘big data’, the Internet of Things (IoT) and sophisticated satellite communications solutions – essential technology in industries like mining, policing and security that need to know the location of their vehicles, even when they’re out of GSM coverage. Some of the biggest factors affecting adoption in Australia are the collection of, and access to, data and the associated privacy concerns. 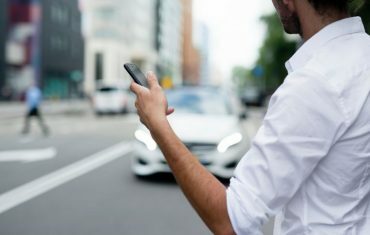 But it is undeniable that the advantages of telematics are being recognised more and more in Australia, especially when it comes to the unique aspects of the Australian market. Max believes data security is going to be a major consideration in Australia. In fact, he goes so far as suggesting it will also be one of the biggest drivers of innovation. As part of CoR, driver fatigue management is a very important consideration in Australia. The tyranny of distance in the transport industry means drivers often neglect breaks. Telematics allows organisations to better monitor individual OH&S policies. Speed management and better monitoring driver behaviour is another factor influencing the adoption of telematics in Australia. According to Max, Australia is developing faster than you may initially think when it comes to telematics, which has come about largely due to necessity. He speaks for Ctrack in saying the company is unique for manufacturing its own telematics products – from design right through to the implementation software – so reliability of their technology is assured. Max adds, “Distance is a huge challenge for the Australian market. It’s exciting because we’re being forced to play with the latest and greatest. The carriers are providing for expanded technology offerings with 4G and soon 5G. If you’ve got an LTE module, the data capability and the speed of that data – whether it’s in telematics or anything else on your iPhone – is more superior. Australia is very much at the cutting edge. I’d compare us to the US in saying we’re ahead of the game compared to many other countries. For fleet managers or finance managers considering telematics, Max advocates the introduction of the technology as a way of future-proofing your business. Speak with a LeasePlan consultant about your fleet requirements.